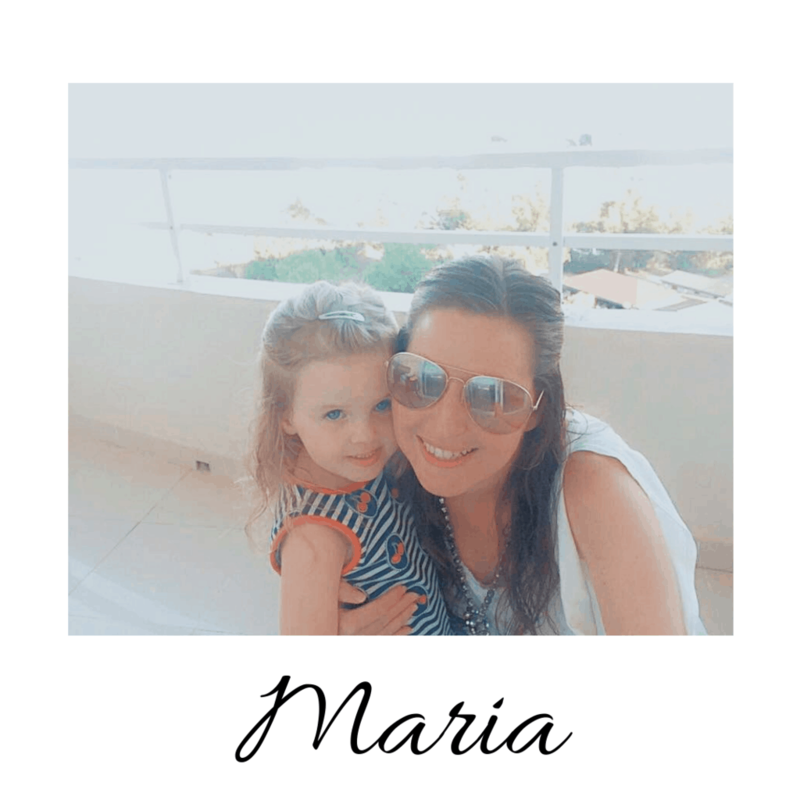 I’m Maria, the primary contributor to Happy Mummy. I trained in performing arts at the world renowned Sylvia Young Theatre School in London. I have experience in modelling (Mothercare), acting (Film – Jane Eyre 1996, TV Adverts, Stage Productions and Murder Mysteries). I have also conducted press interviews for many high profile TV Shows including the X Factor & Britain’s Got Talent. I have attended many brand & product launches. I am happy to work with both Brands & Media. I live in Essex with my husband, our 4 year old daughter and newborn son. We are an energetic, enthusiastic & fun loving family who always try to see the positive in life. I set up Happy Mummy in 2013 to share my passions & hobbies and to encourage and motivate others. Michael is a fun & very competitive person. 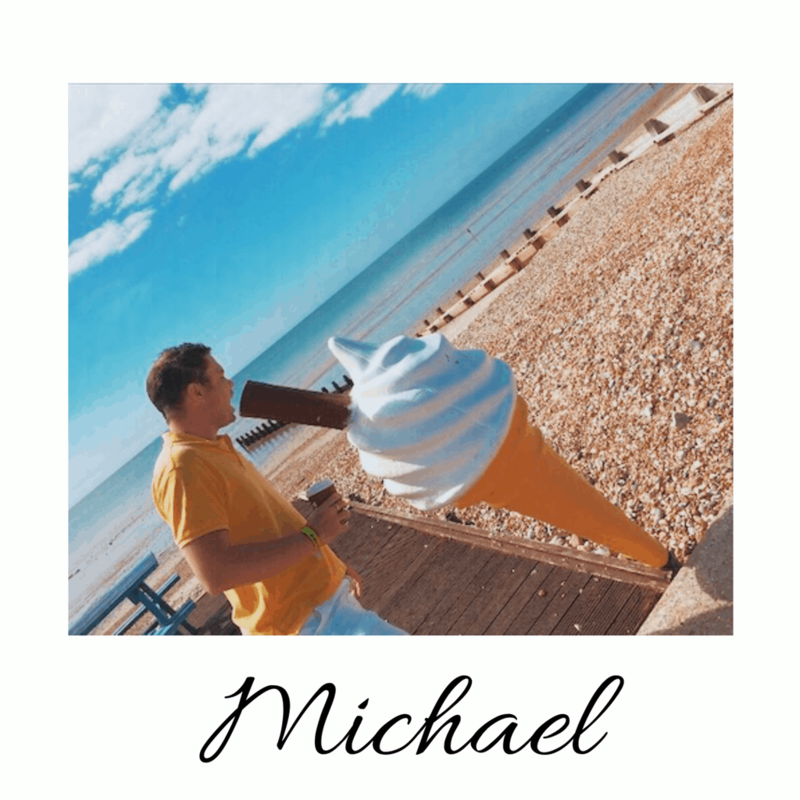 Michael enjoys Lawn Bowls & Bowls for both Harlow & Essex. Michael is an avid Arsenal supporter and he goes to as many games as possible. Michael has a wealth of acting experience including stage productions and murder mysteries. Lily is a kind, loving and very caring child. Lily is already following in Mummy & Daddy’s footsteps by going to stage school. Lily enjoys working with brands and attending brand events. Lily’s favourite event so far was Swimming with Rebecca Adlington for the launch of the Baby Born Learn to Swim Doll. 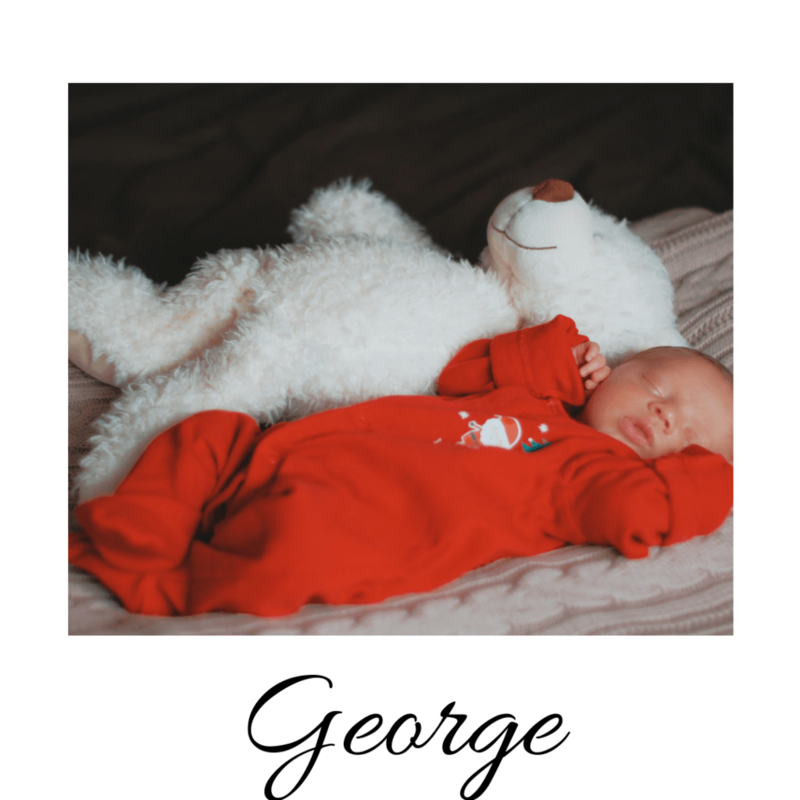 George is a newborn & he loves sleeping & eating! Happy Mummy has a Domain Authority of 32. Happy Mummy has a large, growing, engaged readership. What collaborations can Happy Mummy offer?